The Executive Director ensures that the affairs of the Council are attended to, coordinates the activities of the office and represents the Council in an advocacy and representation role. Siobhan has been the Executive Director for over 2 years and prior to this was the Liaison Officer for 6 years. 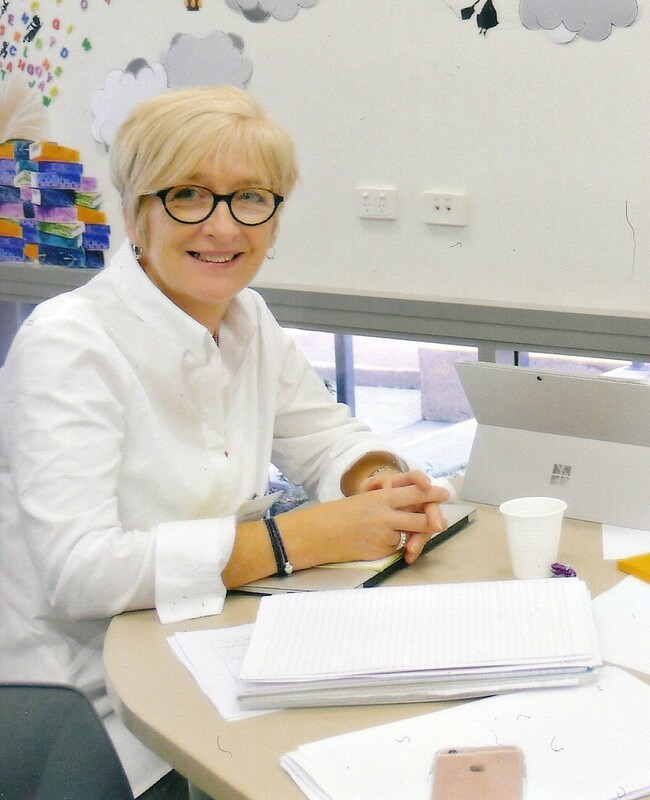 She is well known throughout the school communities and has an intimate understanding of the Federation's needs, Siobhan is the WA representative on CSPA (Catholic School Parents Australia). Siobhan is married to Wayne and they have two children. Theresa has been in this role since January 2016. A substantial part of Theresa's role is to connect with school parent communities in schools across WA as well as organising PFFWA’s conference. Theresa is the CSPWA representative on the Western Australian Road Safety Education Committee. Theresa is married to Ray and they have three children who attend St Simon Peter Catholic Primary School and Sacred Heart College. Anne Marie joined the CSPWA (formerly PFFWA) in November 2010. She maintains the finances of the organisation meticulously and collates all of the documentation necessary for the two annual audits that we are required to conduct. Anne Marie is married and has two daughters. Sarah has been the Administration Officer since 2011. Sarah provides efficient administrative support to the CSPWA Council, the Executive Director and the Liaison Officer. 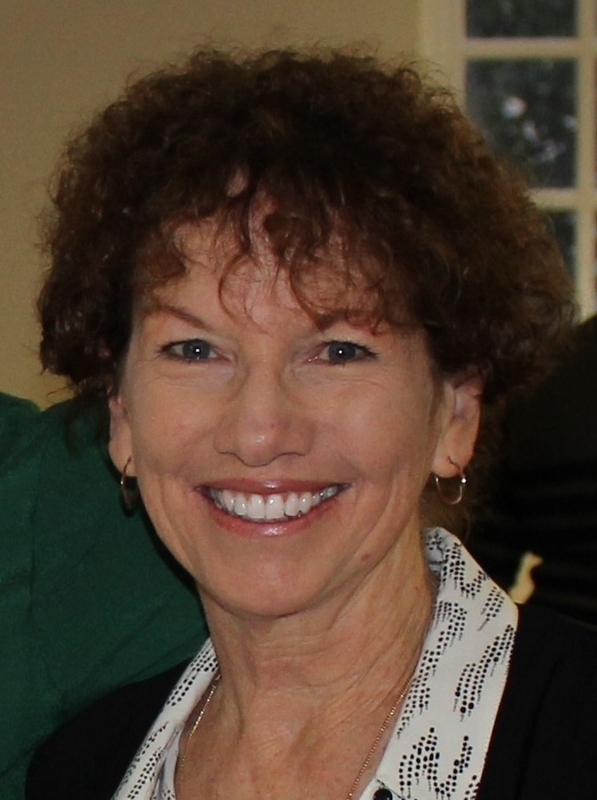 She is very involved with the annual conferences and the regular Council meetings as well as fulfilling all of the CSPWA administrative needs. Sarah is married with four children at a Catholic school.